Our Doctors care for patients of all ages with varying health conditions. Doctors of Chiropractic are widely known for their expertise in caring for patients with back and neck pain. Co-managing Chiropractic, Acupuncture and nutrition, Ballenger Chiropractic serves every patient treating a wide range of injuries and disorders from musculoskeletal to general medical conditions. A referral is usually not necessary to see a Doctor of Chiropractic. Chiropractic is considered one of the safest drug-free, non-invasive therapies available in today’s society. Doctors of Chiropractic are well trained health care professionals with many years of practice and training. Their clinical experience has trained the Doctors to provide safe and effective care for many conditions while identifying patients with special risks. Many patients feel immediate relief following a chiropractic treatment. Some, however, may experience mild soreness following treatment similar to that after a workout. This soreness commonly fades within 24 hours of the onset. Most plans have chiropractic coverage, however, each plan is very different. The insurance company needs to be called to see if the policy is in network with us, and if there are chiropractic benefits. View our Treatment Techniques page for a thorough description of the various techniques utilized within the clinic. Chiropractors have to attain a DC (Doctor of chiropractic) degree through an accredited university. This degree is a minimum of three years schooling in addition to the pre-requisite courses. 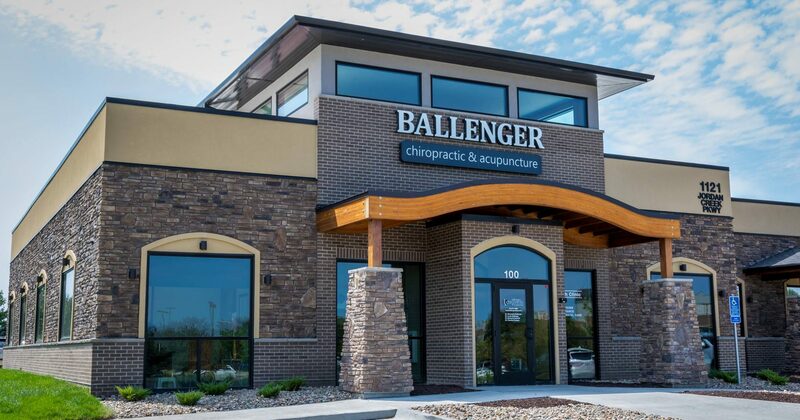 At Ballenger Chiropractic, we have three Doctors of Chiropractic of whom have all obtained a bachelors degree, prior to attending Chiropractic school at Logan College and Palmer College. Meet our Doctors! Adjustments of a joint may result in the release of a gas bubble within the joint; this is the audible ‘popping sound’. There is a change in pressure within the joint, which results in the release of gas bubbles. With most manipulations there is minimal, if any, discomfort. What is the biggest benefit to a Chiropractic Lifestyle? Ongoing chiropractic check-ups and adjustments aide to ensure that you can enjoy life to the fullest by providing proper alignment.